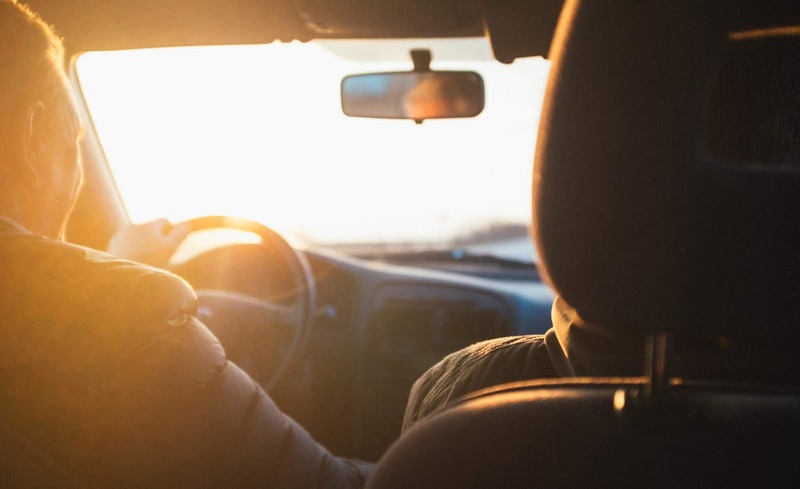 Car accidents are one of the main things that drivers need to worry about while on the road but not only do drivers have to worry about themselves and their aptitude for safety, they need to worry about everyone with whom they share the road. One of the most common car accidents is a “rear-end collision”. The definition is self-explanatory, when the front end of one car collides with the back end of another car. For most experienced drivers, it is fairly expected that if you crash the front end of your car into the back of another, it is your fault. This is because all drivers are supposed to come to a complete stop regardless of the situation in front of them, as stated in State traffic laws. However, there are some exceptions to this rule. If the driver ahead of you is being negligent, such as talking on their phone or texting, and they come to a sudden stop and you hit them, the driver whose vehicle was struck from behind may be partially responsible. The fact is fault may be situation based. If you are driving, you’re distracted, and your car hits the car in front of you, then you are at fault and will have to pay for the resulting damages. But if you’re safely driving and suddenly the car in front of you blows a tire and does not move to the shoulder and you end up hitting them, the driver whose car was hit could possibly carry some responsibility for the damages. There are even times when three cars could be involved in a rear end collision. For example, a car could rear end another and that car could be pushed into the third car. In that instance the last car, who pushed the middle car into the first car would be held responsible for damages. The middle car, even though technically did hit the first car, would not be responsible for the damages done to the first car. The damages done to the first car would be paid for by the third car. 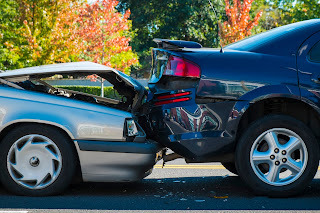 Regardless of who is at fault, car accidents can be very scary and get very expensive! It is important that you have appropriate coverage in case of a rear end, or any other, collision. NYCM Insurance specifically offers insurance for collisions to help you pay for damages to your car, regardless of who was at fault. Collision insurance pays for damages to your car regardless of who is at fault for the accident. More specifically, it covers you for damages to your car that are a result of overturning your car, or if you crash into an object, such as a mailbox or a tree. Collision insurance is a physical damage, first-party coverage, which means that you, the policyholder, will be paid based on the provisions of your insurance policy. What may be considered highly important to most policyholders is that collision insurance will pay for damages to your car no matter who is at fault, so you don’t have to wait for the other driver to pay for damages to your car before you can get it fixed.